Last year’s We Are the People Summer Reading List was so well received that we decided to do it again, but bigger and better. Today, we announced the list, and the response has kept all of us quite busy. 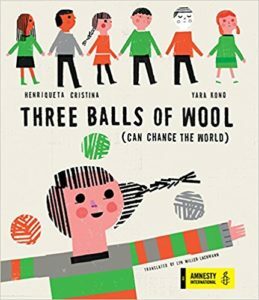 Like last year’s list, this one includes books for children and teens written and/or illustrated by authors and artists of color — African American, Asian American, Latino, and Native American. We kept an eye out for intersectionality, books that brought in LGBTQIA characters and those with disabilities in nuanced and authentic ways. With a larger committee and fewer books, we were able to vet the books carefully; as the official press release says, “these are books we would proudly place in any child’s hands.” In all, there are 41 books on the list — 14 picture books, 7 books for beginning readers, 6 middle grade titles, 8 young adult titles, and 6 in a new category of adult books suitable for teen readers. 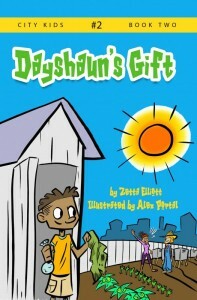 They are a mix of newer titles and classics that have remained in print since the 1990s. 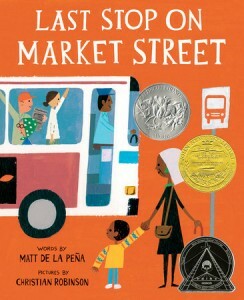 While many are award winners — including the Newbery winner Matt de la Peña’s Last Stop on Market Street — others are self-published or somehow flew under the radar of award committees. Our job as a committee was to find those hidden jewels, and find them we did! Some of the less visible recent titles include the picture books Kamik’s First Sled by Matilda Sulrayok, illustrated by Qin Ling, set in an indigenous community and Zak’s Safari: A Story about Donor-Conceived Kids of Two-Mom Families, by Christy Tyner, illustrated by Ciaee, and Zetta Elliott’s middle grade time-travel Dayshaun’s Gift. We sought a range in terms of literary quality and appeal, with some books (especially the adult books for young adults) falling into the category of literary fiction and nonfiction. 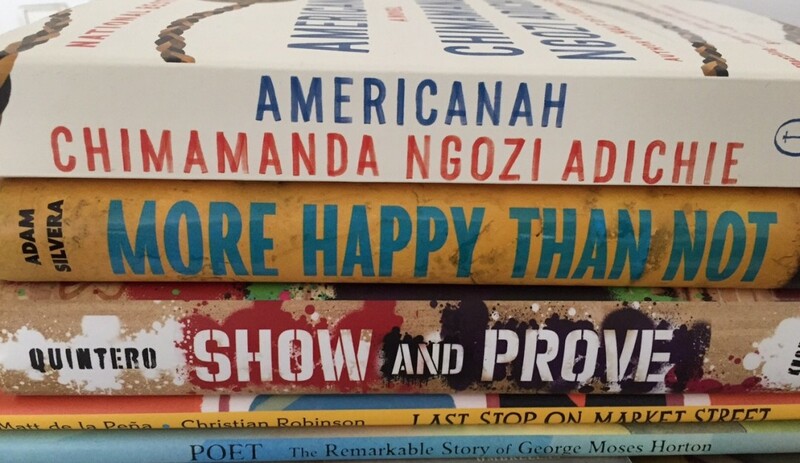 Among them are the National Book Award nonfiction winner, TaNehisi Coates’s Between the World and Me, and Edwidge Danticat’s memoir Brother, I’m Dying, which received the National Book Critics Circle Award when it was published in 2004. 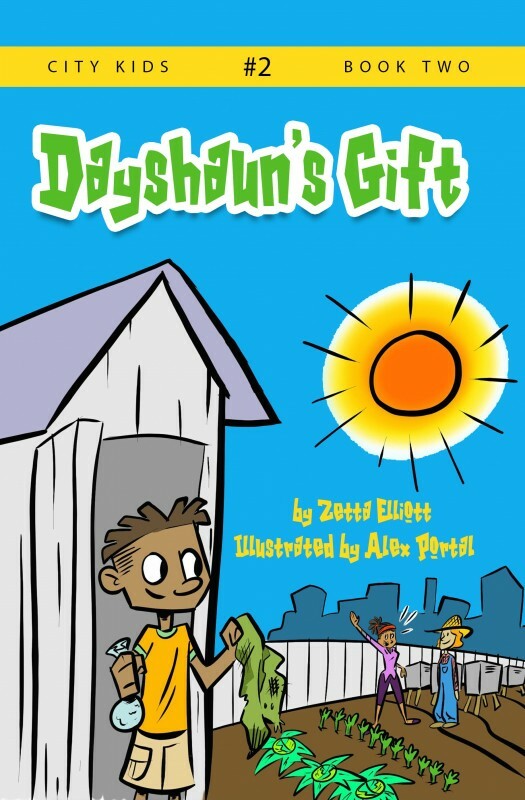 On the other hand, several of the series books for early readers are written to appeal to youngsters struggling to make sense of the written word, and their fast-moving story lines and fun illustrations are designed to hold a child’s interest and keep him or her coming back for more. We also provide a variety in terms of genre, with each age category offering contemporary fiction, fantasy, and nonfiction, with historical fiction and graphic novels showing up in many of the categories as well. The books on the list give readers another perspective on their own communities and take readers on a trip around the world. Among the settings featured are Cuba, China, Venezuela, Chile, Mexico, Nigeria, Malaysia, India, the Dominican Republic, and Haiti. We worked hard to finish the list earlier this year. One of the responses we received to the 2015 list was that it came out too late for libraries to order the books in time for summer. The new list offers an additional two months’ lead time, especially helpful for libraries needing to check if they still have the older books and to order those that may be hard to find. Thank you to our passionate and capable leader Edi Campbell and to my fellow committee members Thaddeus Andracki, Sarah Park Dahlen, Sujei Lugo, Nathalie Mvondo, Debbie Reese, and Ed Spicer. It was a privilege to work with such committed and knowledgeable people. Please check out the full annotated list here, where you may also download a PDF to print out for your school, library, or organization. Thank you for this list, Lyn! These look great!